Tired of blue? 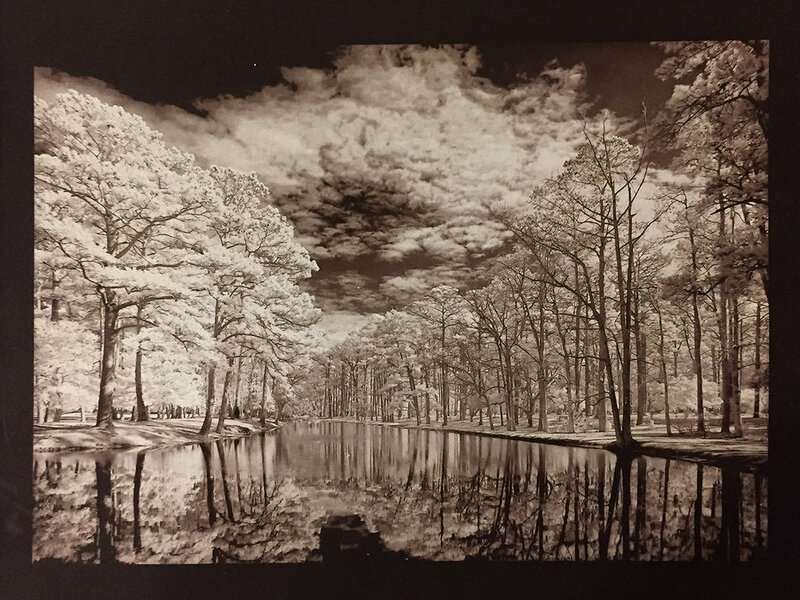 Learn how to make contact prints in a rich brown tone. Van Dyke is a printing process named after the Flemish painter, Anthony Van Dyck, for his use of this earthy pigment. When the iron and silver based sensitizer is exposed to sunlight, medium to dark chocolate brown images are achieved. Workshop participants may use analog or digital contact negatives for this process. Workshop includes film, paper and chemistry yielding up to 3 images per participant.